Sayulita is a close-knit, community oriented pueblo that offers a number of ways to become involved in the community. 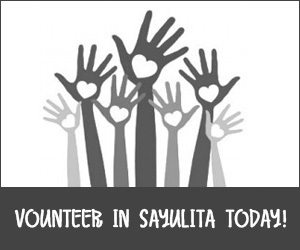 Regardless of whether you are a tourist or a local, you can get involved and volunteer in Sayulita. It is a great way to meet other people in the community and to make a difference in our magical town. With so many volunteer opportunities, you are sure to find something that interests you. Click here for a great, printable brochure. 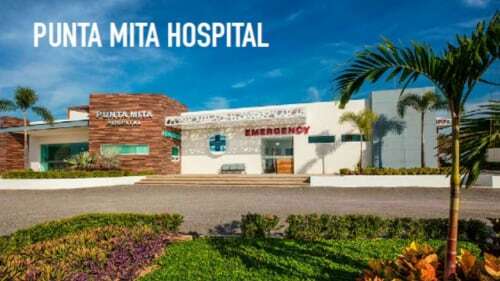 Pro Sayulita is an organization of donor/members and volunteers who work to improve the safety of Sayulita by working with providing facility funding for local law enforcement, medical personnel and Firefighters Crossing Borders. Pro Sayulita is happy to help and support wonderful Sayulita organizations such as SayulitAnimals, the Sayulita Turtle Camp, the bomberos (local fire team), beach safety, the police, as well as help bringing the Ministerio Publico Office to Sayulita. The goal of Pro Sayulita is to recognize and preserve Sayulita's unique cultural and ecological diversity, and the benefits they provide for all who live and visit here. 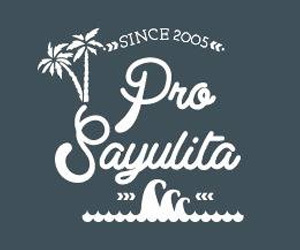 To volunteer, join or donate to ProSayulita, visit their website here. 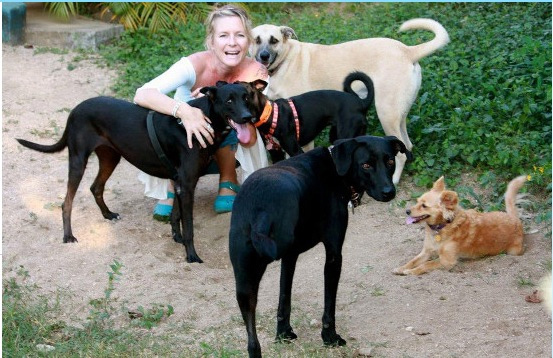 SayulitAnimals is an animal welfare organization based in Sayulita. From Veterinarians and post-operative caregivers, to dog walkers, photographers and designers, SayulitAnimals needs Volunteers for it all. You can help SayulitAnimals by fostering a dog or cat or finding them a forever home. Just visiting Sayulita? No problem! You can volunteer your time by fostering animals, walk dogs, give them baths, clean cages, volunteer at a spay and neuter clinic, donate food, or simply pet and give love to a few homeless animals. People are also always needed to transport dogs to the United States and Canada where they are connected with their forever homes. For more info, check out their website here. 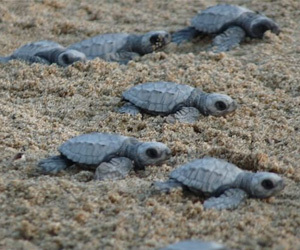 Also known as the Sayulita Turtle Camp, offers a fun way to help sea turtles. This organization needs volunteers to patrol the beaches at night in August and September, looking for turtle nests and turtles laying eggs. The eggs are then collected and reburied at the camp hatchery where they safely hatch approximately 45 days later. Volunteers are also needed to help release baby turtles into the ocean. This is quite a sight to see, and fun for any age, so bring your friends and family to help out. 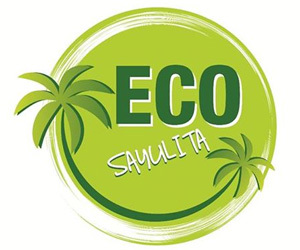 Eco Sayulita is an organization focused on making Sayulita a greener, more eco-friendly community. They organize river clean ups, plant tule in the river to help filter out pollutants and work on projects to ensure clean water flows into the river and ultimately into the ocean. They also are focusing on creating all-natural cleaning products for the Sayulita community to use. Another big focus is to replace Styrofoam and plastic products with compostable products made with natural materials. 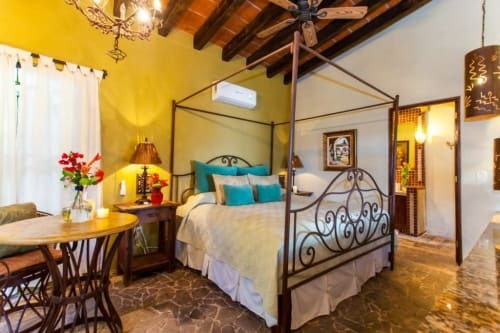 Eco Sayulita needs volunteers for each focus. 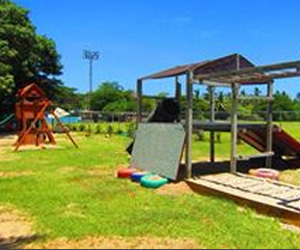 Sayuparke is a children's park built by the Sayulita community. This park needs volunteers for everything from planting plants, weeding, moving the lawn, painting murals to larger, more involved projects. Sayuparke is open daily from 8:00 AM to 7:00 PM and is located in the eastern corner of the baseball field. 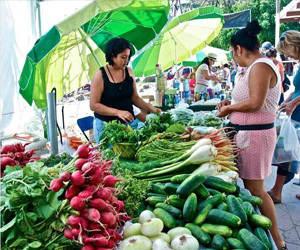 Mercado del Pueblo is Sayulita's very own Farmer's Market and occurs Fridays, 10:00 AM to 2:00 PM from November through April. This market needs volunteers to help set up and break down each week. Another great way to help Sayulita is to teach English at the public schools or work with the police, fire department and ambulance drivers to improve their English. This is a great way to get involved in the community and it is not necessary that you speak Spanish to volunteer. 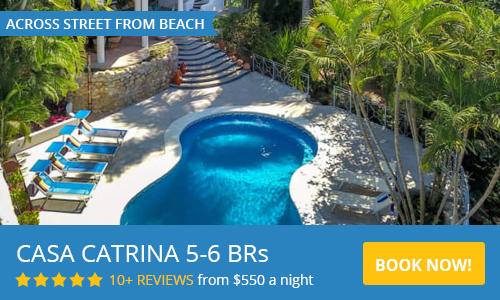 If you are interested in this opportunity, contact Cheryl Vaughan through Pro Sayulita. 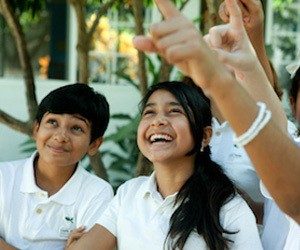 Costa Verde International School also uses volunteers to help children improve their English. This school also organizes beach clean-ups and other community projects, which can always use some extra hands.